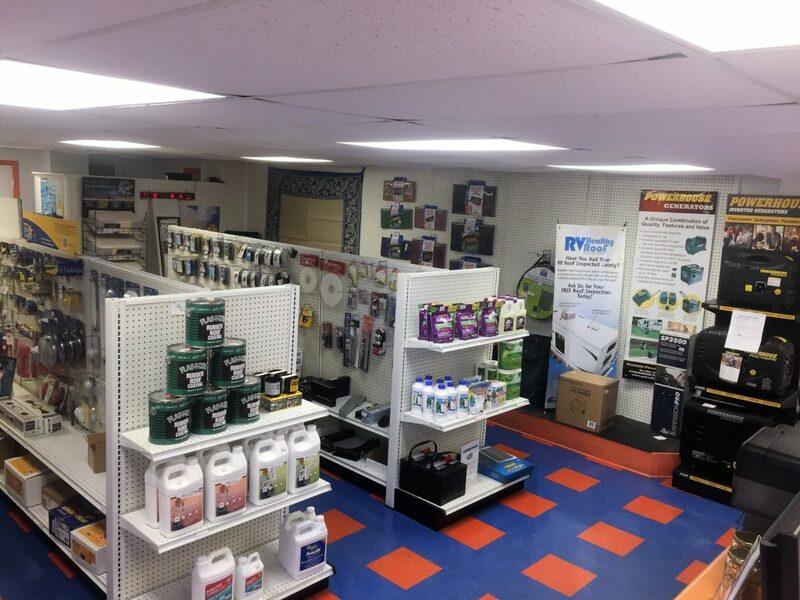 Thank you for making our parts store, the go-to-place for all of your RV needs. We love helping out our fellow RV lovers. 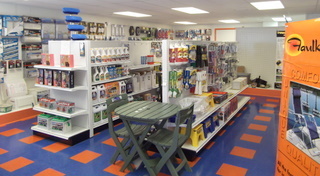 We have everything from outdoor entertainment furniture to indoor supplies and replacement parts. 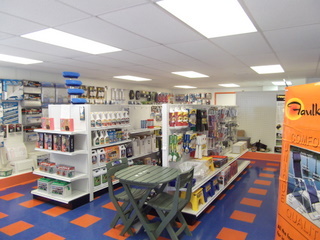 The store is open from 8AM to 5PM Monday through Friday and 9AM to 2:30PM on Saturday. 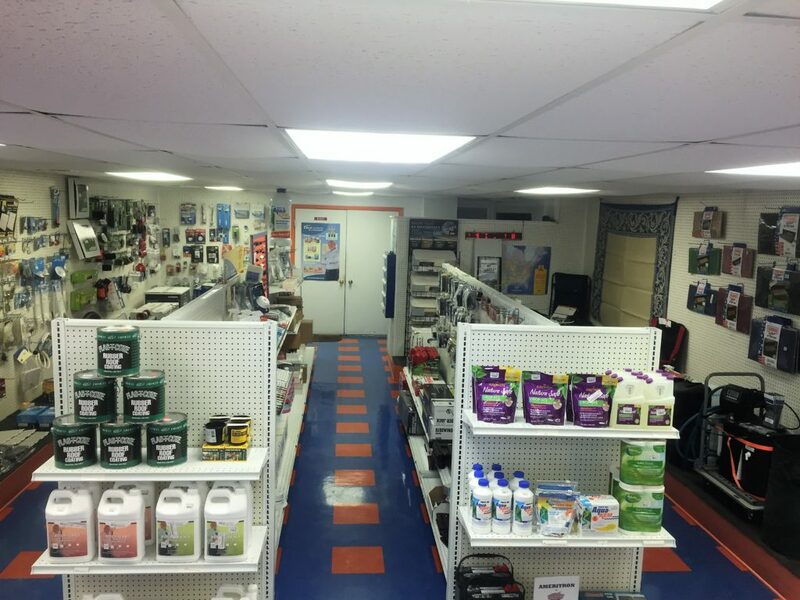 If we don’t have what you are looking for in stock, we may be able to help you find it. 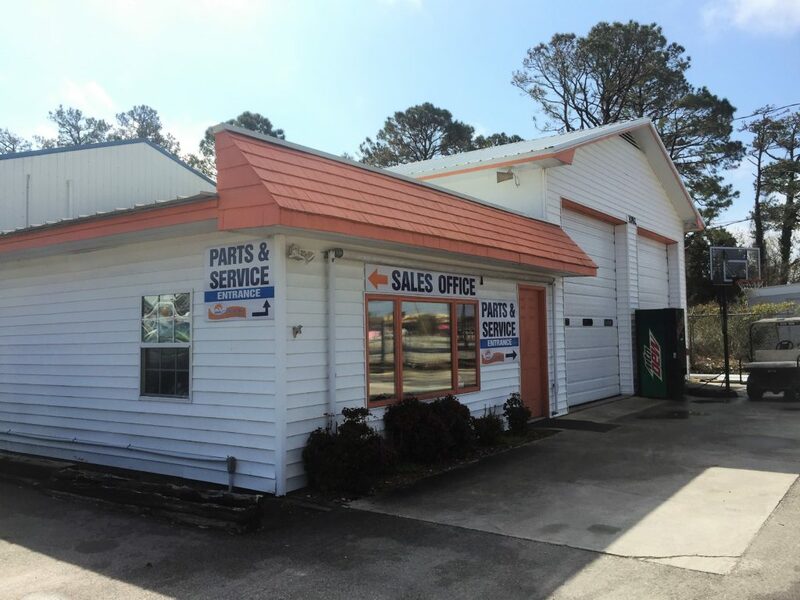 Visit our parts store today. Or, if you have questions about availability, email us at parts@carteretrv.com. Our mission is to make your RV experience awesome!